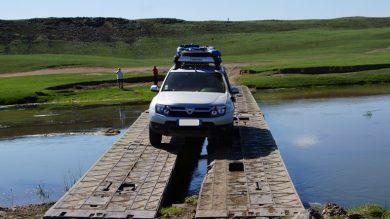 7 successful years since its original release and 2 million cars sold. 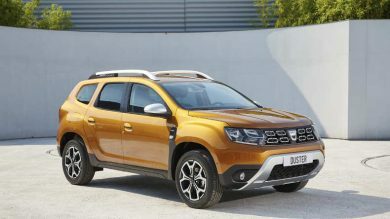 Duster rapidly won over customers with its spaciousness and off-road abilities. 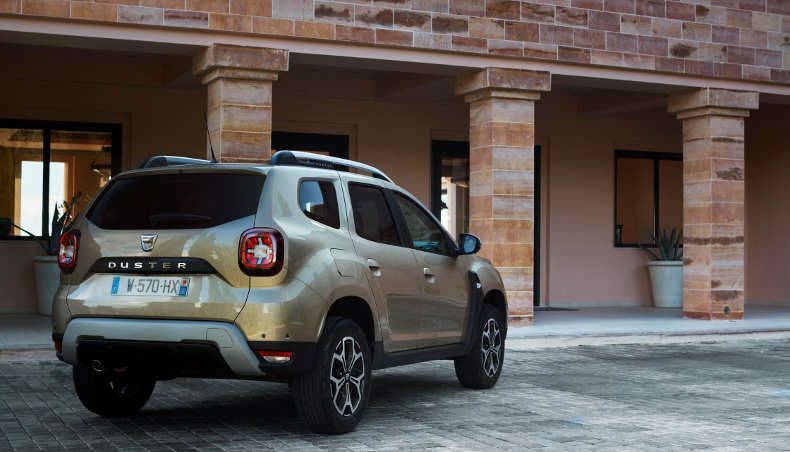 This iconic SUV has recently been revamped: we call it All-New Duster. 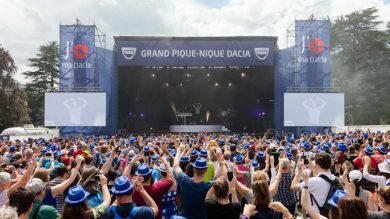 Sylvain Coursimault, Global Access Marketing Manager at Groupe Renault, tells us its success story and presents its renewal. 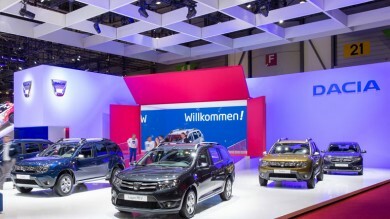 With All-New Duster, Dacia’s emblematic vehicle has been revamped. 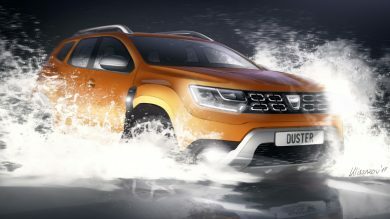 Here we talk with Erde Tungaa, who has worked on the Duster’s design ever since the vehicle’s first version. 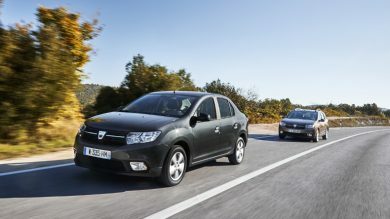 Renault and Dacia have sold more than 2 million Dusters in seven years. These two numbers sum up all of Duster’s success! Here’s a look at the Duster success story, which is still being written.